Kindly Note That Servers Are Not Working You May have to Wait Sometime. The Offer Hasbeen Expired ? 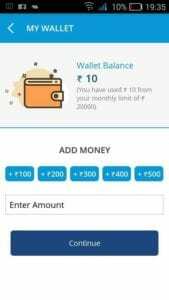 Proceed to Signup By entering your Mobile Number . 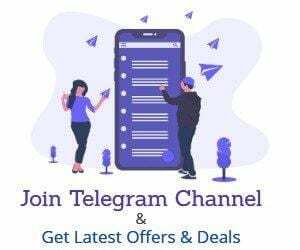 Complete Signup Process By Entering Email id And name . 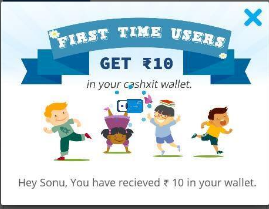 After Completing Registrtion You will Get Rs.10 In Your Cashxit Wallet.